The theme for 2016 focuses on access to healthcare, which remains a major challenge. 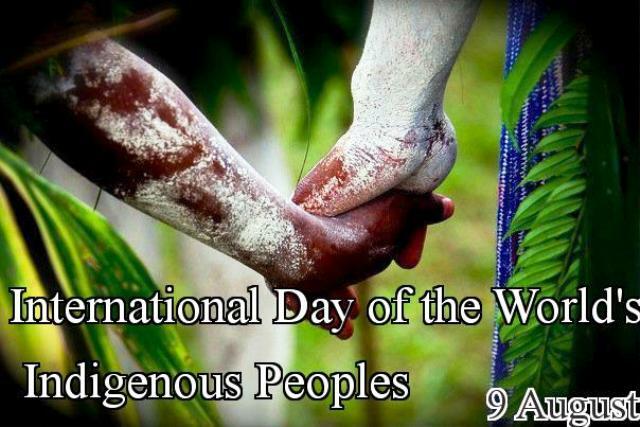 "On this International Day of the World's Indigenous Peoples, I call on the international community to ensure that they are not left behind. 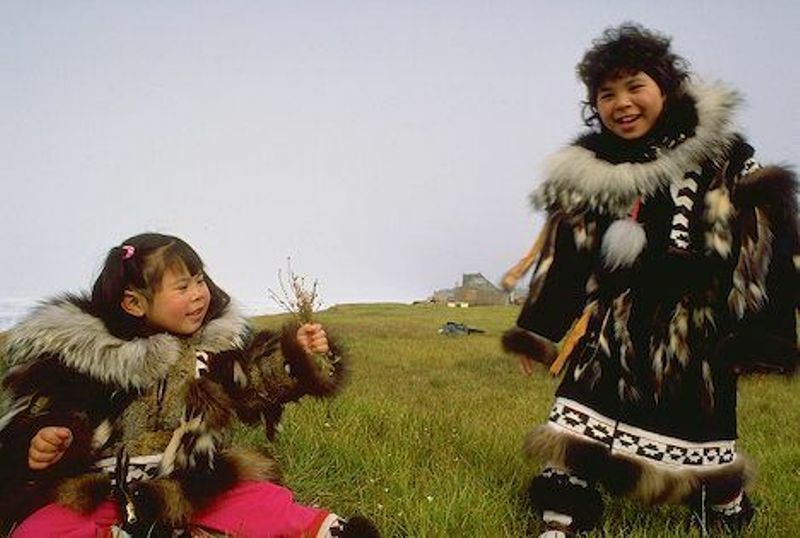 To create a better, more equitable future, let us commit to do more to improve the health and well-being of indigenous peoples," UN Secretary-General Ban Ki-moon said in a statement. 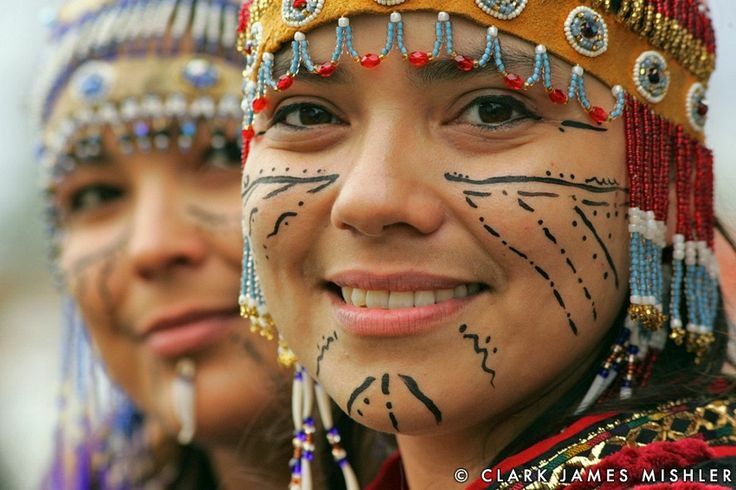 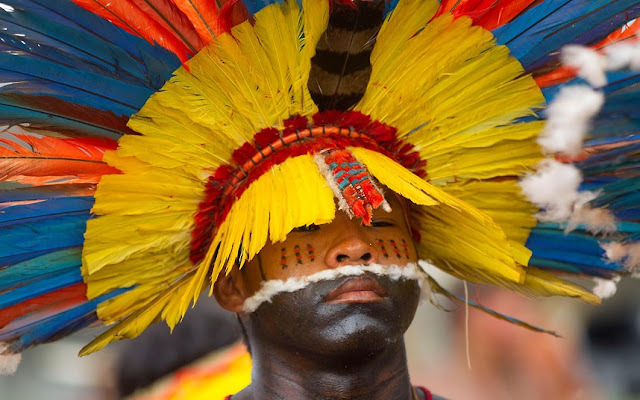 Responses to "International Day of the World's Indigenous Peoples: 10 Interesting Facts"
Thank you for these facts especially about 1 in 6 languages spoken come from New Guinea!